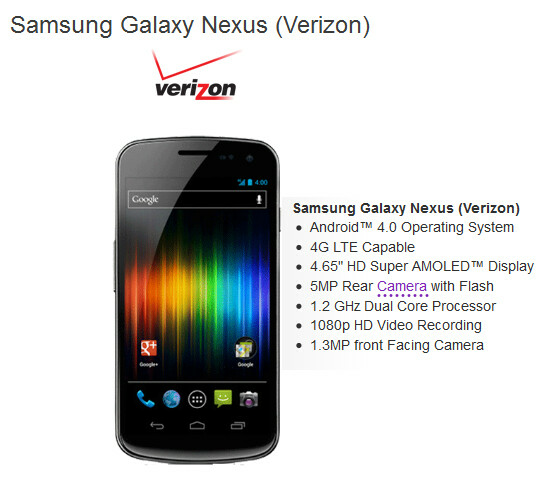 Within hours, it will be December 15th which means that in the States, Verizon will be launching the Samsung GALAXY Nexus. The first Android 4.0 handset will cost you $299.99 with a signed two-year contract and right away the discounting of the phone has begun. 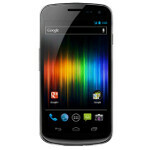 On-line retailer Let's Talk is offering the Verizon version of the Samsung GALAXY Nexus for just $154.99 on contract. 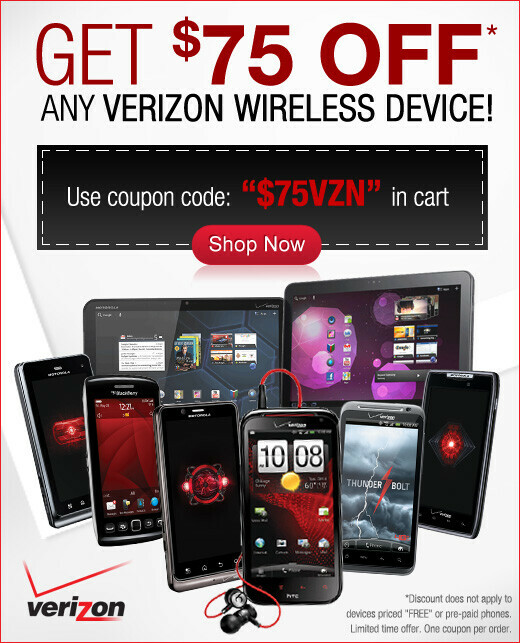 That deal prices the phone at $229.99 and then you can use the $75 off coupon available for any Verizon device, from the Let's Talk Facebook page. You can order the handset from Let's Talk as soon as the clock turns to 12:01 am Thursday morning Eastern time in the States. The $154.99 price is apparently for new Verizon customers. Those who are already subscribers of Big Red can still grab a discount on the Samsung GALAXY Nexus, but it will cost $20 more, bringing the price to $174.99. Still, that is quite a nice price break and brings the price under the $199.99 subsidized price that Verizon charges for 3G models like the 16GB Apple iPhone 4S and the Motorola DROID 3. So who is planning on taking advantage of this discount as soon as the clock strikes 12:01am? If you are thinking of picking up the Verizon version of the Samsung GALAXY Nexus from Let's Talk, you can get the $75 coupon by clicking on this link. are there people camping outside vzn store? YES, No huge lines and days of waiting because it is not iPhone, its the geek phone who are technically ahead to common iPhone users. Wonder how long it takes before you get the phone if you order it tomorrow. So whats the catch? And how does insurance work through this place?? After purchasing and activating your new device you have 15 days to add Total Equipment Coverage for 6.99 (Insurance and extended warranty), Wireless Phone Protection for 5.18 (insurance), Extended Warranty for 1.99. Ok that confused me a little..
Verizon would offer their own insurance what would a retailer have to do with insurance? letstalk is a legit dealer if anyone is still iffy about it. I've ordered through them before and service is quiet amazing. what are the disadvantages to upgrading through Let's Talk? I have unlimited 3g with Verizon, will this change if I upgrade to a 4g phone through Let''s Talk? the phone comes out on midnight, the code is up now. what exactly are you not getting to work? will LetsTalk be able to honor my 50$ new every two discount? and how much do they charge for taxes if I live in Sacramento, California? Just tried. It shows as out of inventory.....Probably working by tomorrow morning. They're on CST, it will be 1am EST. My bad, it's PST, aka 3am EST.